Short Sale in Wilmington! Welcome to 1317 W 6th St located in City of Wilmington Historic District! 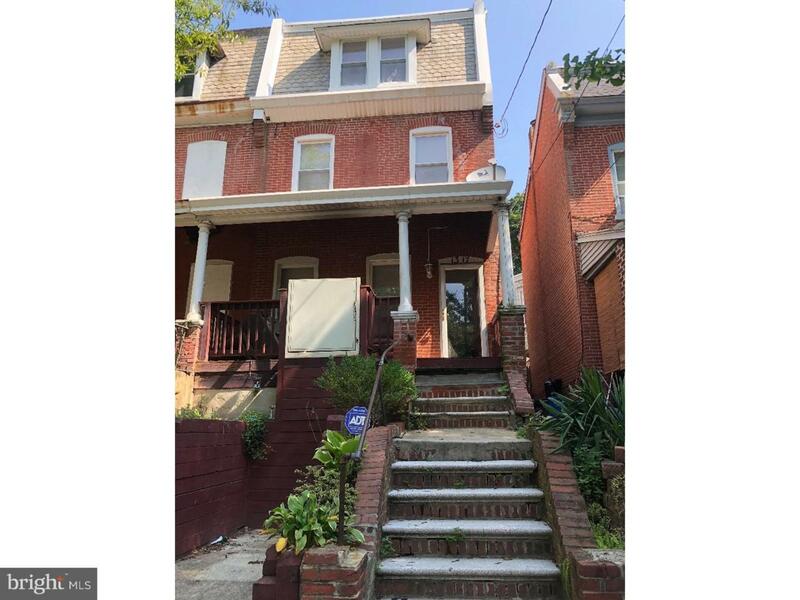 This very spacious 5 bedroom 2 bath, 3 story end unit row home is ready for new renovations! Inspections are for buyer informational purposes only! This is a Short Sale being sold as-is where-is. Schedule your showing today! Green Remarks Please Have Your Buyers Physically Sign Aos Sellers Disclosure And Short Sale Addendum** Bank Will Only Accept Wet Signatures. Thanks!